4" Flippin' Tubes Discounts Apply ! Introducing the new 4" Flippin' Tube. 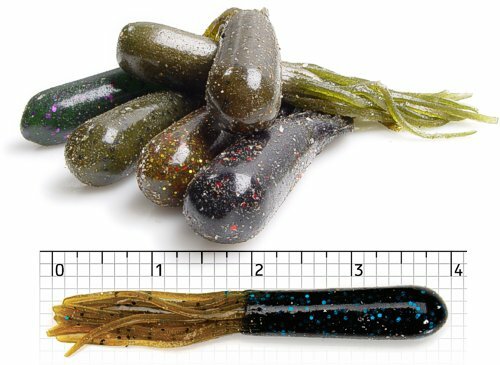 Designed with a 2" body and 2" tails to accomadate a 5/0 hook. More colors will continue to be added to this line of tubes.